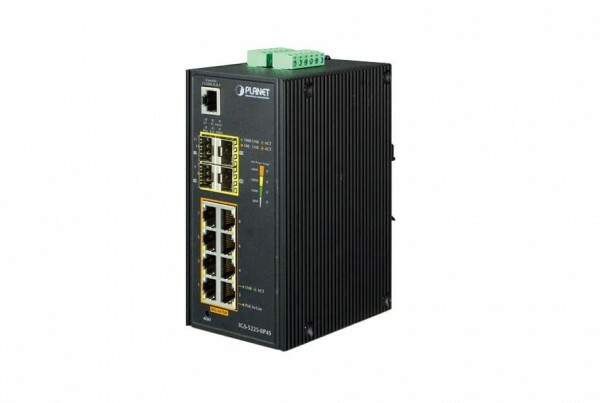 PoE Injector provides Power Over Ethernet Equipment ranging from Mid Span Gigabit PoE Injector to 802.3af and 802.3at Power Over Ethernet Hubs and Switches. PoE Injector.com is your number one source for all PoE Injectors needs. With Power over Ethernet Injectors, PoE Extenders and PoE Splitters. 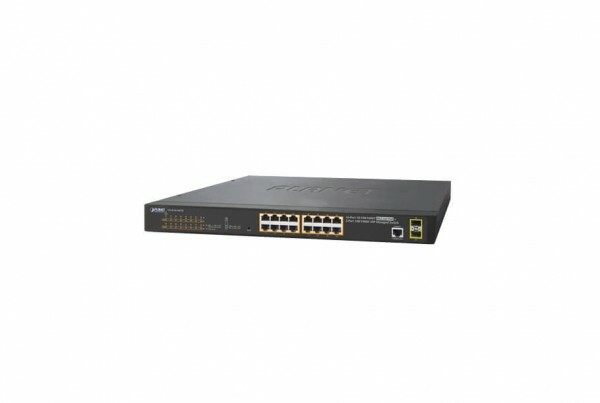 With Power over Ethernet Injectors, PoE Extenders and PoE Switches. Designed to supply data and up to 30 watts of power to PoE-enabled devices such as network cameras and wireless access points. Overcome distance limitations of Ethernet PoE easily for your IP cameras, wireless AP’s and other POE-powered network devices. 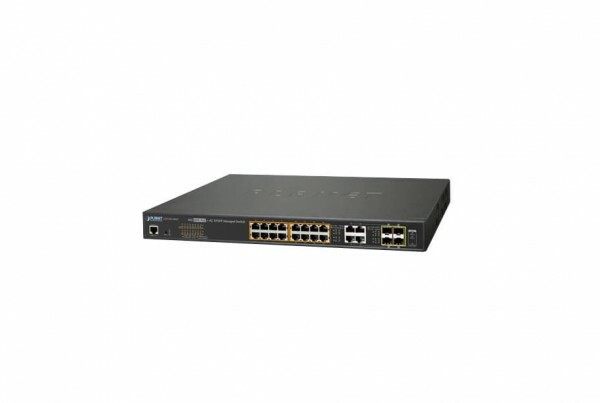 Utilize quality network switches that have reliable Power over Ethernet injection built right into them. Will PoE work for you?